Welcome to Bloom River Gardens. 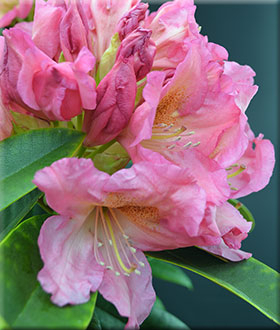 Take time to browse through the plant selections in our online nursery. 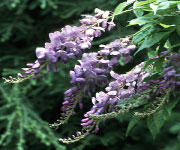 You'll find common and reliable landscape plants as well as new and exotic varieties. 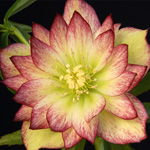 Our online nursery site also features photos of our display gardens. 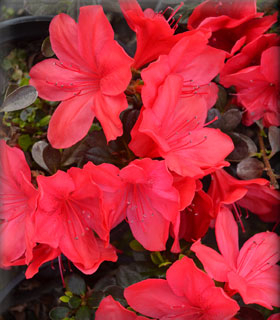 We began as a small mail order nursery in 1977 and are now reaching customers around the country and through our expanded online nursery website. 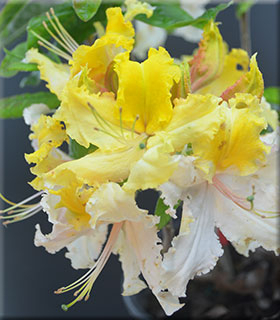 We are currently growing over 300 species in the nursery plus over 1000 varieties of plants. 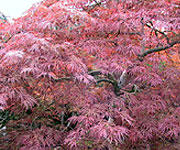 These include Japanese maples, daylilies, wisteria, ferns, conifers, hostas, and much more. 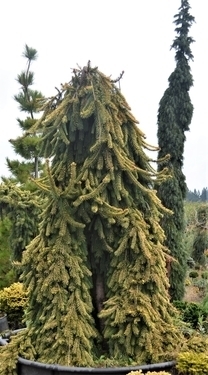 While we recognize the value of common and reliable varieties of plant material in the landscape, we can't seem to stay away from the new and exotic. We hope you will be pleased by the wide selection of both we offer. Check out our Ordering Information page for details on spring and fall shipping dates, secure online ordering, regular mail and fax orders, payment and shipping methods and International orders.